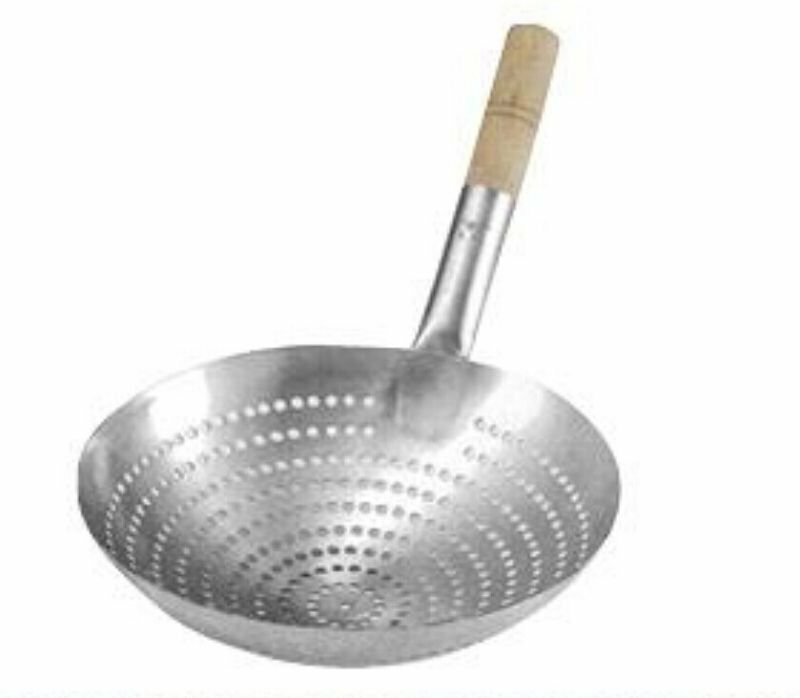 This product is made of food grade stainless steel, safe and environment friendly. Exquisite design, elegant, fashion and high-grade. Use for cooking noodle, pasta, vegetables, fried fish, french fries, dumplings filters etc. Prevent hot water splashes, protect splashing hot oil and skin injury. Suitable for home, kitchen, restaurants, hotels, cooking schools, etc. Easy to clean, easy to use, enjoy delicious cooking, health and safety.